It's Friday and time for the next weekly challenge at QKR Stampede. Our theme is always "Anything Goes" and we love having you play along with us. While I don't do a lot of cooking over the home BBQ, I've done my share of camping vacations where all the cooking was done over a campfire so I'm intimately familiar with lighting those kinds of fires! I colored with ProMarkers and pencils, then cut the image with a stitched die from Cheery Lynn. I found scraps of dp and used them behind the image. The sentiment was printed and cut with a smaller Cheery Lynn die from that set, then adhered just at the bottom of the image. The only embellishment is the row of tiny pearls. I think that design made a delightfully fun and CAS masculine card. Jim's in total agreement with this guy on the gas grills. We've never had one and I'm sure never will. It's wood or charcoal all the way... and matches! This is a wonderful card for that very reason. Love the card Connie and know the guy will too. Sounds like fond memories! I too am very familiar with the great outdoors and camping vacations! Thanks so much for joining us at The Sisterhood’s ‘Summer Vacation’ challenge and please come back again soon! Cute cute card, thanks for sharing at The Sisterhood of Crafters challenge. Another great card with humour and great colouring. Oh, how fun! Love your take on the challenge and the images are wonderful! Thank you so much for playing in my Summer Vacation challenge at the Sisterhood of Crafters and really hope you can join us again soon. Gotta love the grill masters! Very cute and clever card! 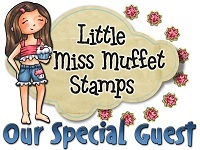 Hi there, fab make for the CFD anniversary and thanks so much for being my CFD "teamie"
Fun stamp/sentiment combo on your cute card! So happy you linked up to the "Anything Goes" challenge over at The House that Stamps Built! Cute card!!! Thanks so much for playing along with us at Scrapy Land Challenge! Love how you designed this card and funny story too! 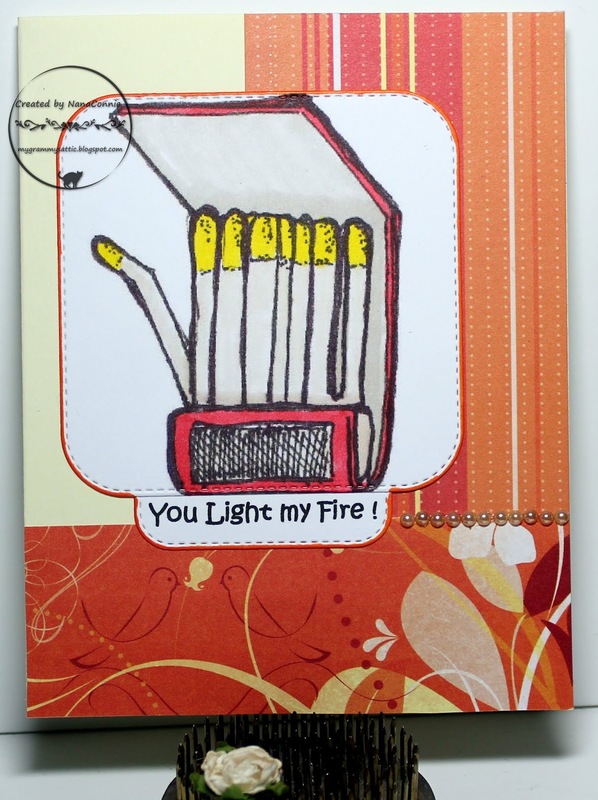 Thanks for sharing with Crafty Creations Challenges! Very very very very VERY fun card!!! Thanks so much for sharing it with us at Brown Sugar Challenge!! Oooo . . . a little risque, but fun! And the colors you used are perfect for the fire theme. Thanks for playing with The House That Stamps Built. Thank you so much for entering the Anything Goes challenge at The Outlawz Challenges this week. Looking forward to see you again next challenge.